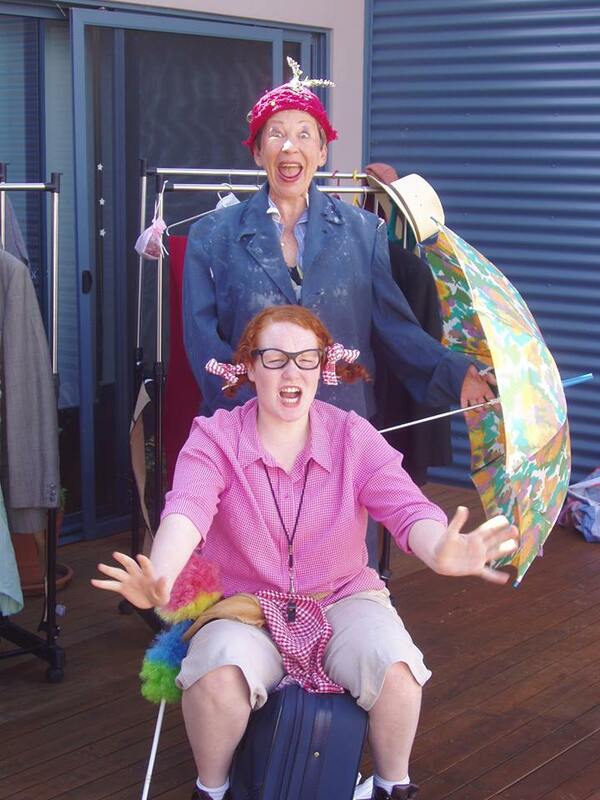 Meet Imelda Baglady and Neville Child, the most unlikely pair to to come together. Imelda is a bag lady, always looking for somewhere to sleep and eat. Neville is a cleaner, no…a caretaker, no…a person with a history who loves all kind of stories so long as they have a “beginning, a middle and an end”. Both of them have secrets. Well, you’ll just have to wait and see. An exciting world-renowned play for under 12s, their parents, friends, aunts, uncles and grandparents. This is an outside performance, so please dress according to conditions, and you might want a cushion. Tickets at the door. All performances commence at 2pm.